I like espresso, and this is my cigar equivalent of a rich and full bodied smoke....great burn! Good maduro. Some cocoa and coffee notes offset by the Mexican and Dominican tobaccos. Wood like to see more Nicaraguan flavor. 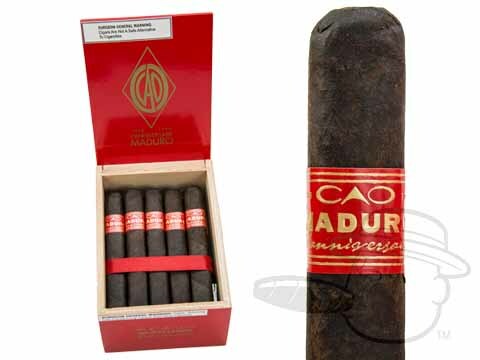 CAO L'Anniversaire Maduro Toro is rated 3.4 out of 5 based on 4 customer ratings.